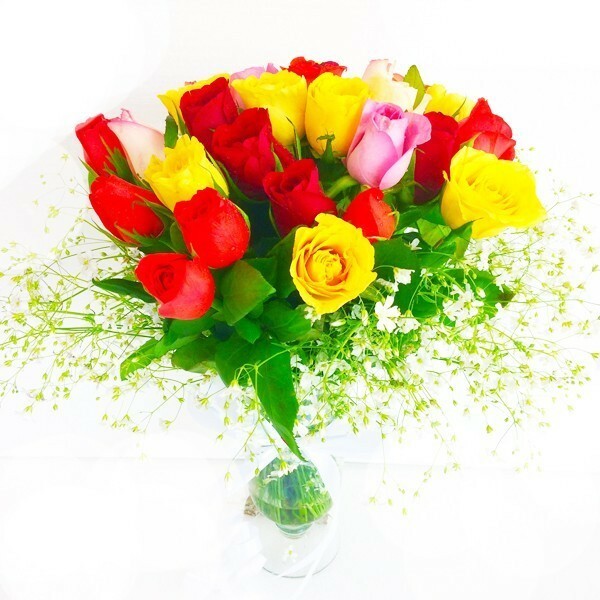 Send this lovely 25 mix roses nicely arranged in a glass vase to your loved ones and surprise them through this unique gift of flowers in the same day. 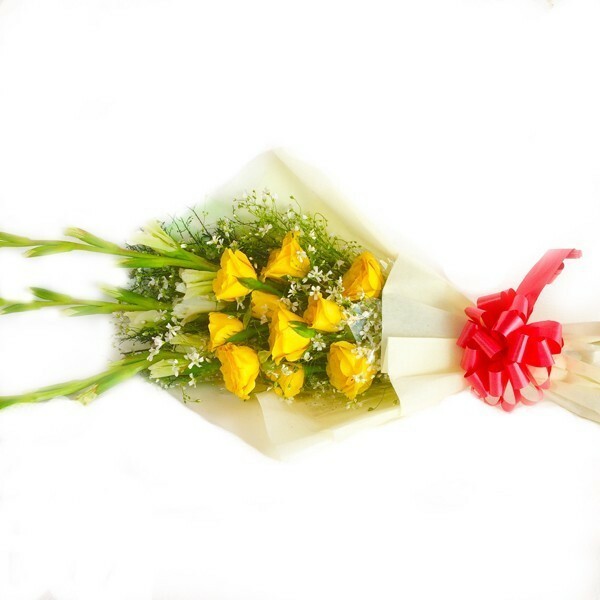 Send this beautiful bunch of flowers yellow Guldawari or gerbra to your loved ones and surprise them through this unique gift of flowers. 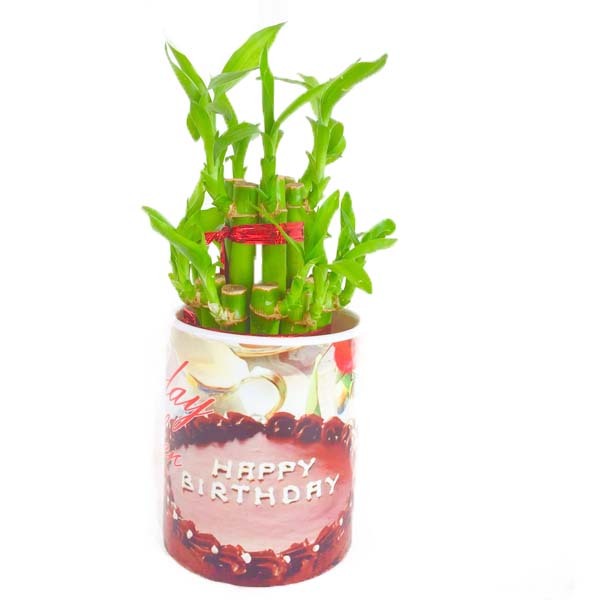 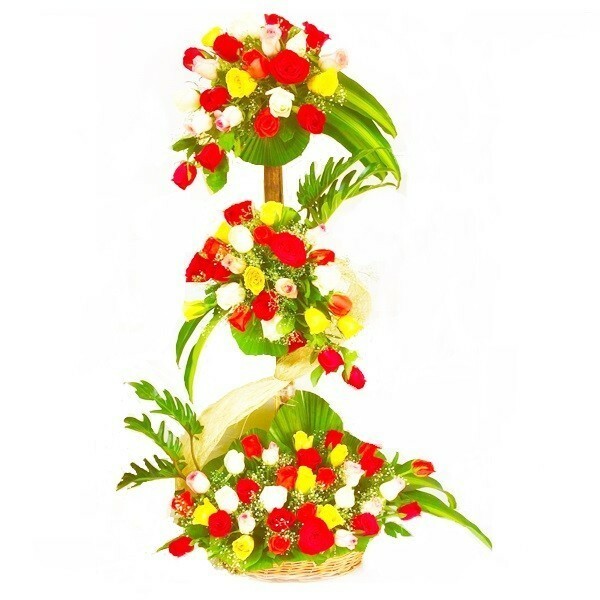 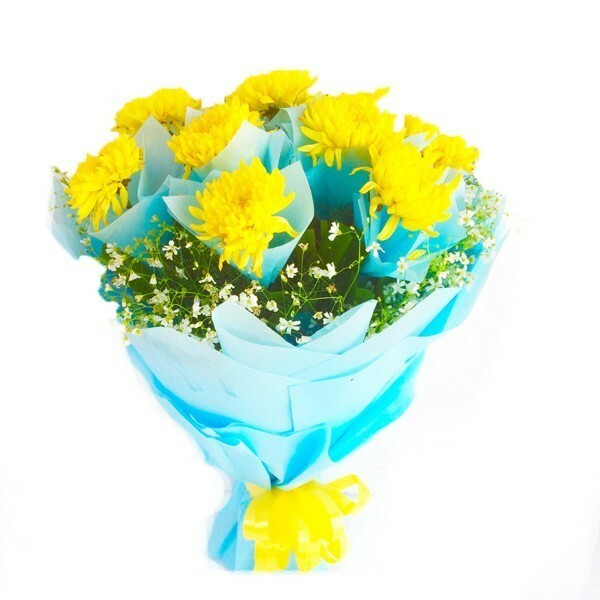 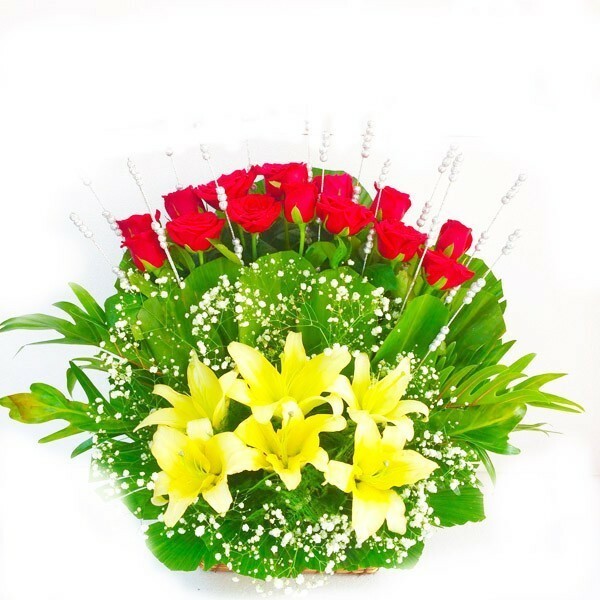 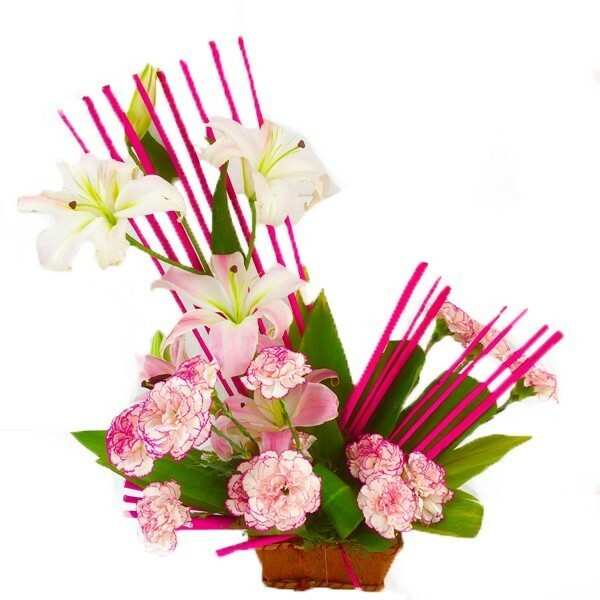 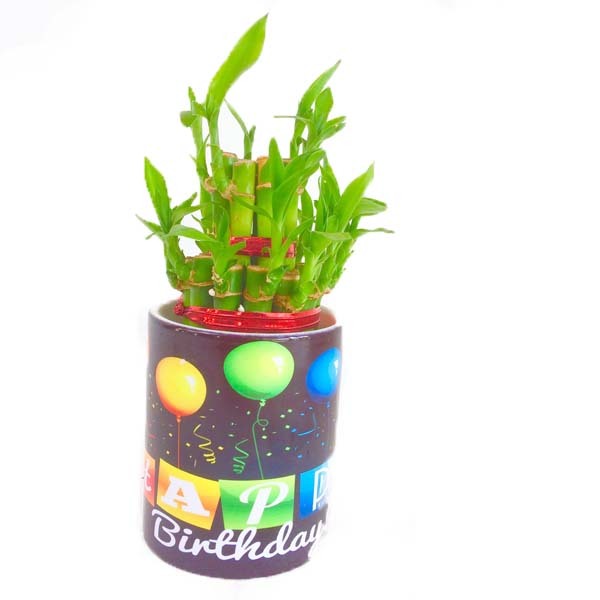 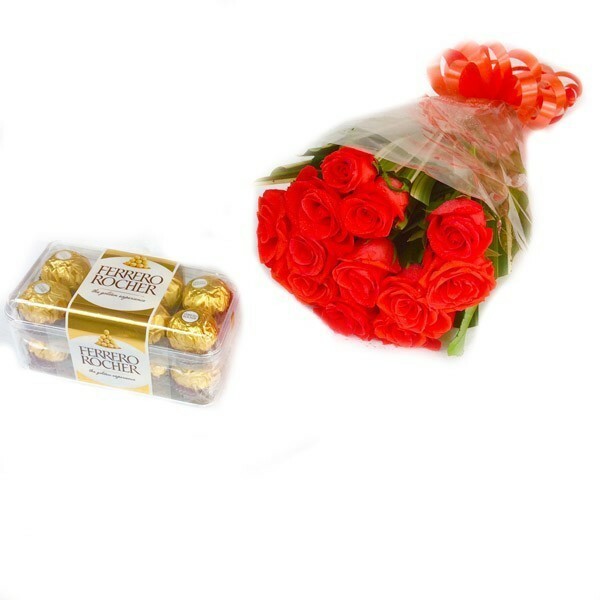 Send this lovely bunch of 10 yellow glides and 3 white nicely designed and decorated with white paper packing and red ribbon to your loved ones and surprise them through this unique gift of flowers through Dp Saini Florist any where in Faridabad. 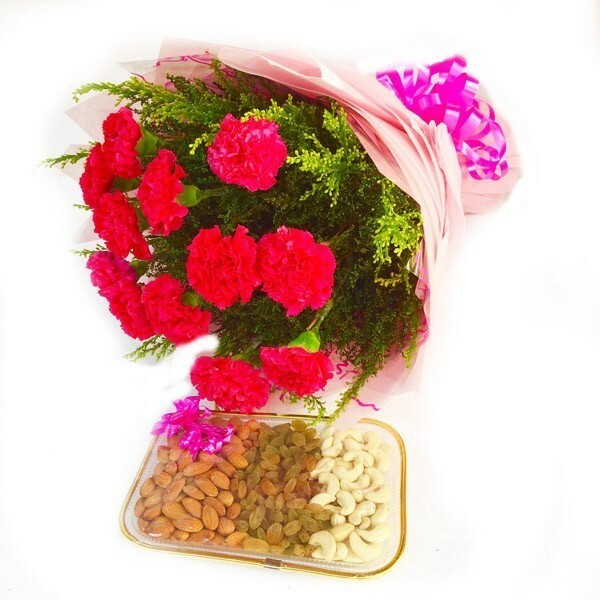 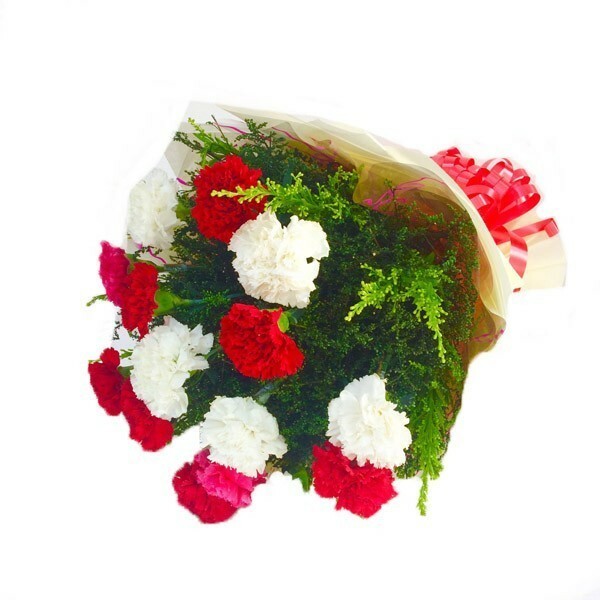 Send this beautiful bunch of 12 red and white carnations in off white paper packing nicely packed with red ribbon and green fillers to your loved ones on the special occasion through DP Saini Florist.